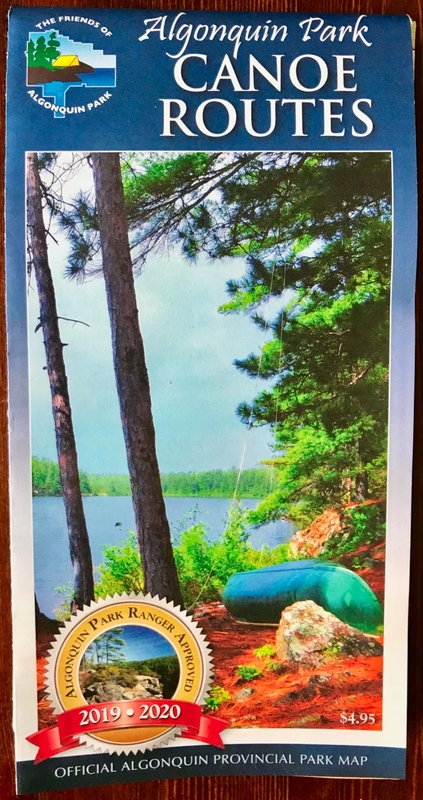 The Friends of Algonquin Park have released the newly revised 2019 Algonquin Park Canoe Routes Map. You can view it online or purchase it for $4.95 through their online store or in-person at the East or West Gate. Watch a "10 Day Wilderness Canoe Trip Exploring Algonquin Park"